George’s Trust was formed with youth very much in mind. 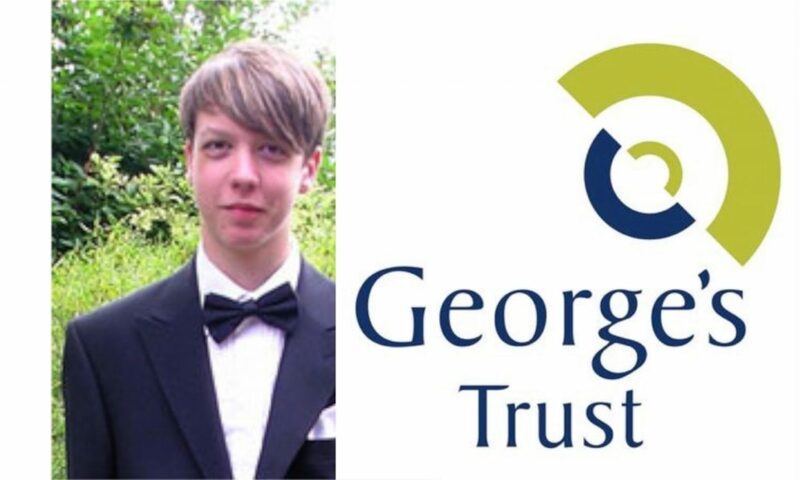 George was a special young man and his two main loves were music and sport. He was quietly confident , good at most things, but modest as well. The Trust supports research and treatment of cancer in teenagers and young adults, local youth organisations the Romsey and Winchester area and the Romsey Abbey Choir in providing choral scholarships. a) providing and assisting in the provision of equipment, facilities and services not normally provided by the statutory authorities. B) supporting research into diagnosis, control and treatment of cancer in teenagers and young adults. C) supporting the development and provision of resource centres for the diagnosis and treatment of cancer in teenagers and young adults. 2. To provide and assist in the provision of equipment, facilities and services to youth organisations within the Winchester & Romsey area. 3- To provide or assist in the provision of choral scholarships, equipment and coaching for members of the Romsey Abbey Choir up to the age of eighteen in order to develop their voices to maturity. will help Professor Peter Johnson who heads up the pioneering Immunotherapy Research, which is the leading new treatment in the fight against cancer including Lymphoma Cancers. in Southampton General Hospital, for which George’s Trust has raised £104,000 over the last few years, it also seemed the natural path to take. George’s Trust, of course, will continue to fulfil its other objectives as usual, which are as always very important to us. Finally, it would not be possible to help these amazing projects without the tremendous support we receive and we would like to thank our supporters for all their unwavering help.